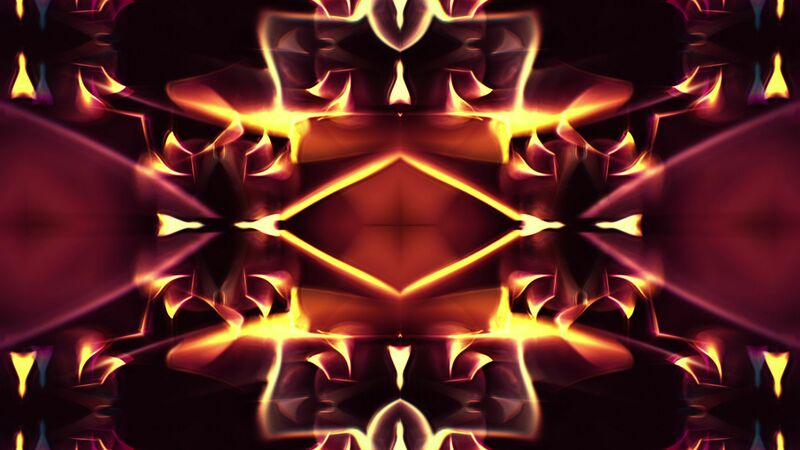 Seamlessly Looping Background ‘Kaleidoscope 2’ by downloops.com. This is full resolution freeze frame still image number 1 from the original video loop. 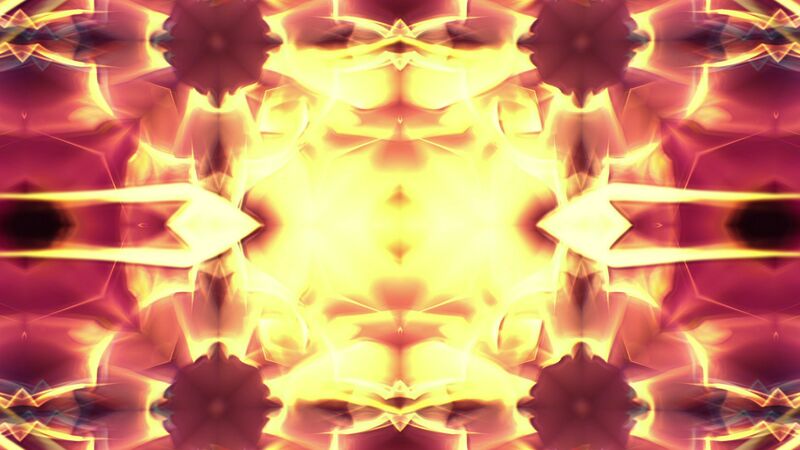 Seamlessly Looping Background ‘Kaleidoscope 2’ by downloops.com. This is full resolution freeze frame still image number 2 from the original video loop. 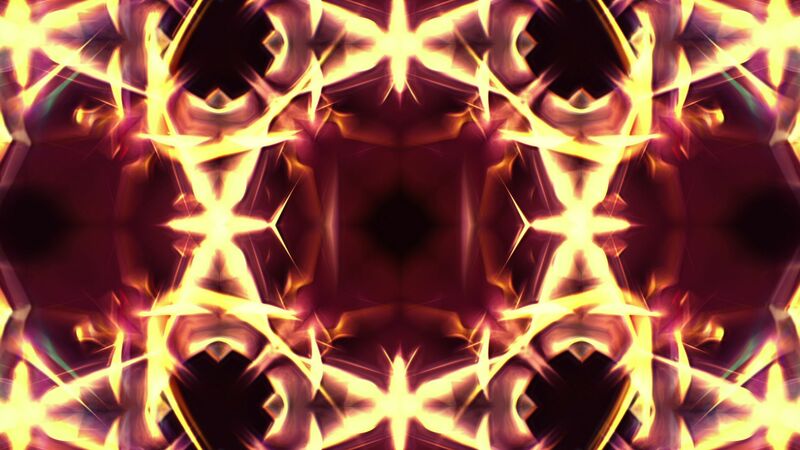 Seamlessly Looping Background ‘Kaleidoscope 2’ by downloops.com. This is full resolution freeze frame still image number 3 from the original video loop. A great kaleidoscopic experience that has a glass-like feeling to it. Works perfectly as an unobtrusive and totally stylish background.